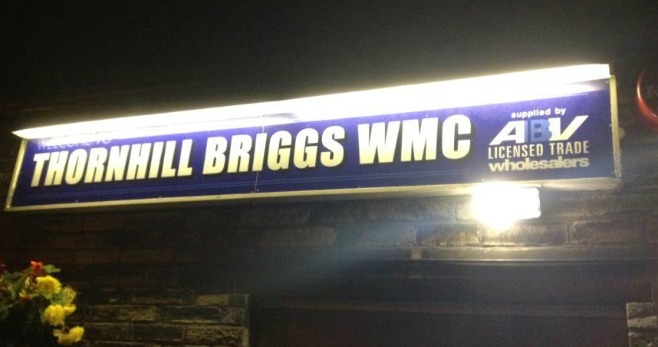 Thornhill-Briggs, All you could want from a working mens club. 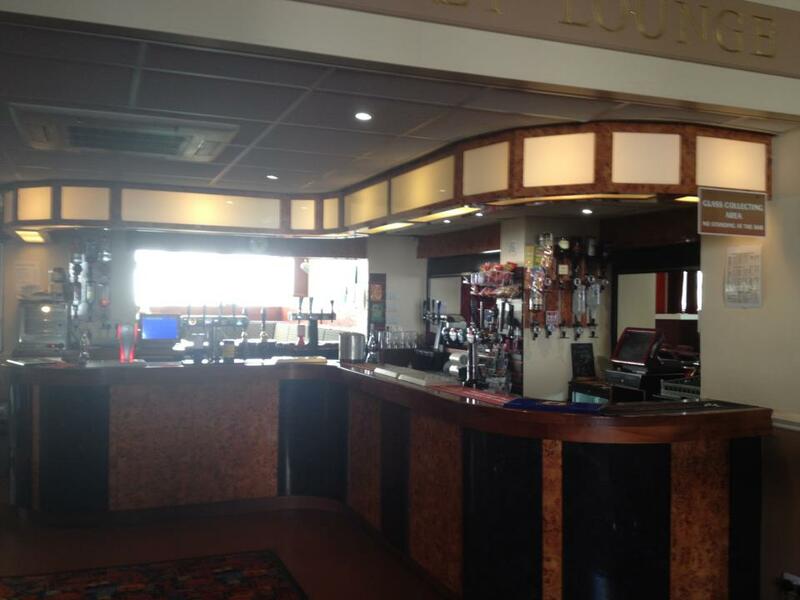 Thornhill-Briggs Working Mens Club has all you would expect from a local club. 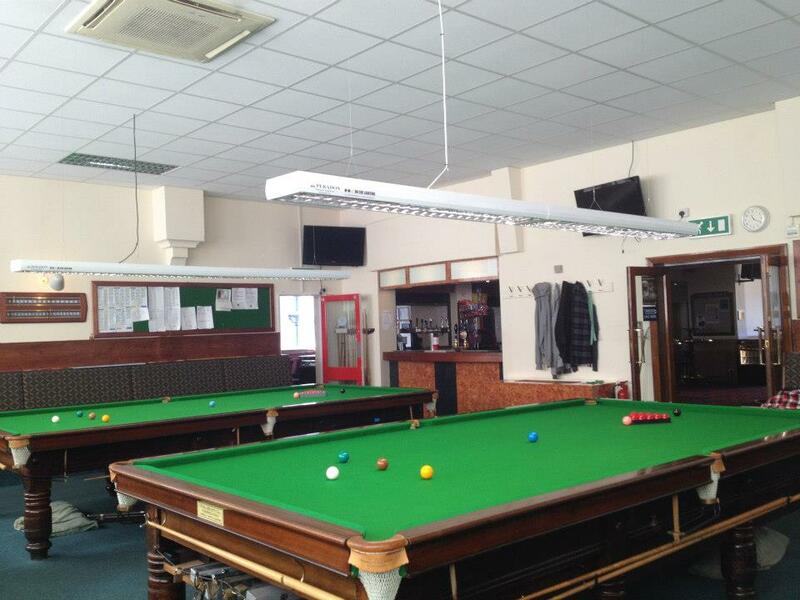 While pubs are struggling, well maintained clubs like this one will flourish. All helped by modern amenities ans cheaper drinks. 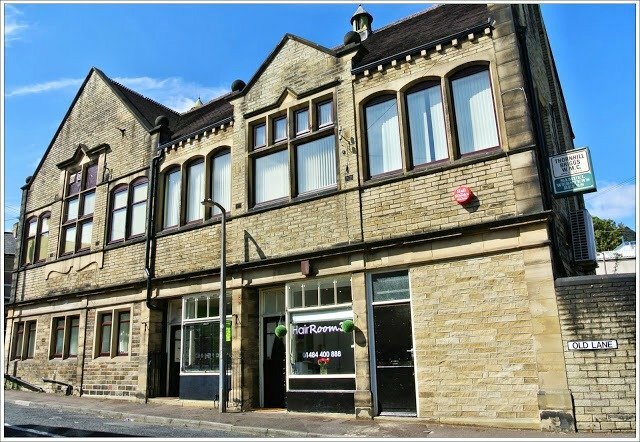 The club boasts a snooker room with two top quality tables, a large function room, a snug type room with modern TV , modern bar and a card/domino room (also with TV). This is a private 'members only' club but I do believe membership is still available.